The fact that this movie is based on a Shogakukan Manga Award (2005) winner for shoujo manga, it is no wonder that Sand Chronicles has a great story to tell. This 2008 movie tells the life of Ann Uekusa who met Daigo Kitamura when she and her mother moved to a small town of Shimane after her parents had a divorce. Their sweet relationship however is tested when Ann’s tragic past keeps on haunting her. The Liar and His Lover is based on manga written by Kotomi Aoki. It tells the story of a composer named Aki, who is also the mysterious ex-member of a famous boy band; and Riko, a high school student gifted with a beautiful voice. The film is void of over-the-top acting you often see in live action adaptations and become more of an entertaining musical film. Wouldn’t you feel a bit curious as to what happened to your crush who suddenly went away and then returned having a new name and attitude? That curiosity lead the heroine Futaba Yoshioka to know more about Kou Mabuchi, her high school crush. Just like spring, this movie is light and also has deep anchor to the emotions of the characters. The actors Tsubasa Honda and Masahiro Higashide breathe life into the characters and that is shown in their on-screen chemistry. Written by Io Sakisaka, the same mangaka who made Blue Spring Ride, Strobe Edge is another great live action movie to watch in a lazy Friday evening. 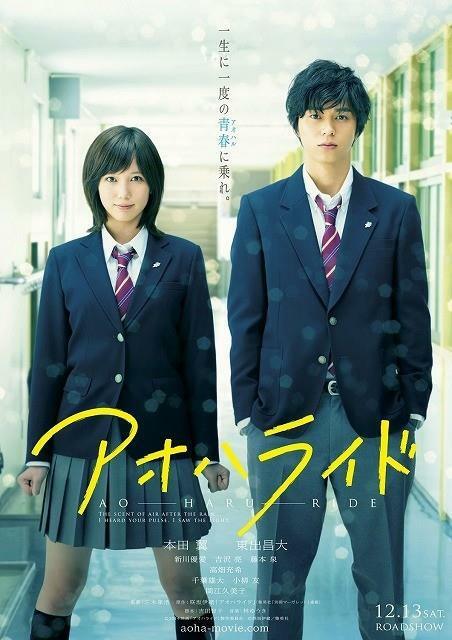 Starring Japanese stars Sota Fukushi and Kasumi Arimura, Strobe Edge tells the story of Ninako and her harbouring feeling towards the most popular guy in his school, Ren. This movie adaptation isn’t deep, knowing that the shoujo manga itself is light. But it is still a worthwhile film that would make you fall in love with the characters. 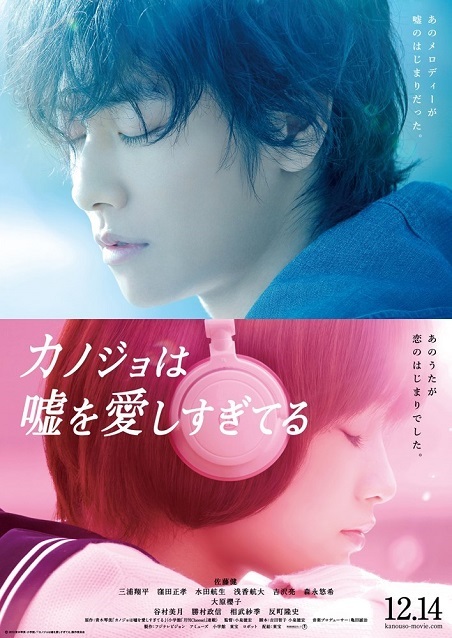 If you fell in love with Sota Fukushi and his portrayal of Ren in Strobe Edge, then you should also check out Say “I Love You,” based on a shouju manga written by Kanae Hazuki. The movie’s plot is typical but the characters Mei Tachibana and Yamato Kurosawa have a certain charm that fans of this genre adore. If only the kissing scenes are more natural and less awkward, this movie might be rated better. 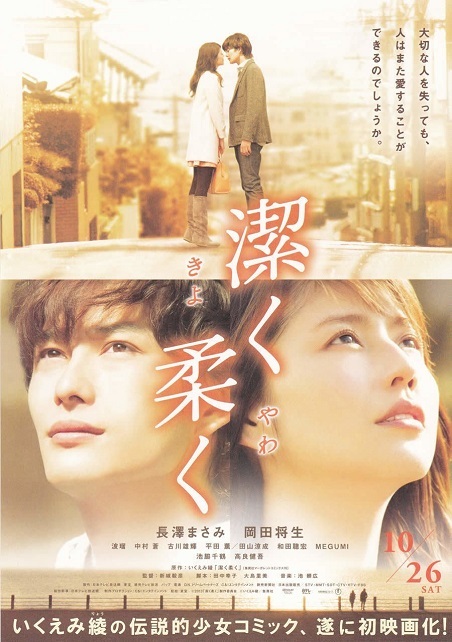 Unlike other live-action adaptations, We Were There (Bokura Ga Ita) considered the length of the manga leading to a two –part movie. 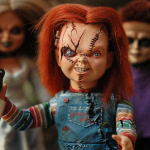 This made the film clear even to those who haven’t read the original material. 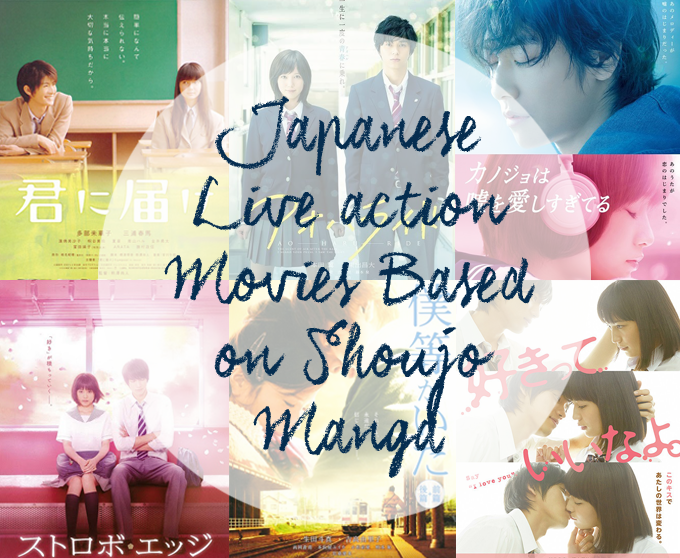 The movie is filled with heart-warming scenes and is far from the fluffy cheesiness most shoujo stories tell. 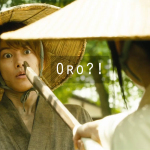 This adds to the charm of the movie that is why it is considered as one of the best romance movies based on a manga. 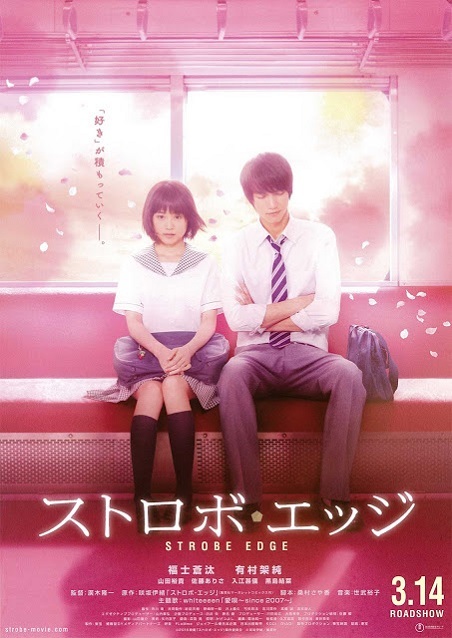 Kimi ni Todoke: From Me to You came after a successful manga and anime hence there was high expectation from this movie before it came out. Good thing it turned out well, and became one of the most successful live-action adaptations. Despite a few boring scenes, the movie expressed the poignant story of friendship and romance well. The heaviest live-action movie in the list, Beyond the Memories digs into the naive veneer of love and tells the pain that comes along with it. Here director Takehinko Shinjo masterfully tells the story of Kanna Seto and Rokou Akasawa who both carry the burden of losing someone important. The opening line: “If a person loses someone important, will that person fall in love again?” is the testament of how profound the movie is. 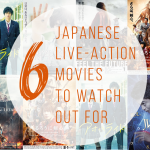 Japanese live-action adaptations are often frowned upon by fans, these romantic movies however are the ones that you should check out! Did we miss your favorites? 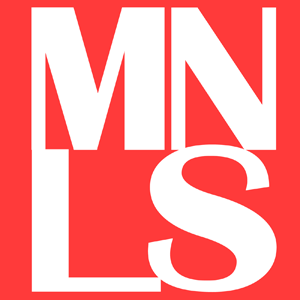 Recommend them below.